Hi! 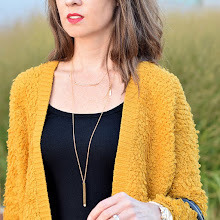 I am Lisa, and I blog over at Daily Style Finds. Today, I am sharing a few of my shopping tips. In starting the new year, my plan for shopping involves these FOUR guidelines. I am trying to shop more for quality, staple pieces that I will wear for several years. One of my favorite wardrobe staples is my leather moto jacket. I have owned if for a few years, and I wear it year-round. 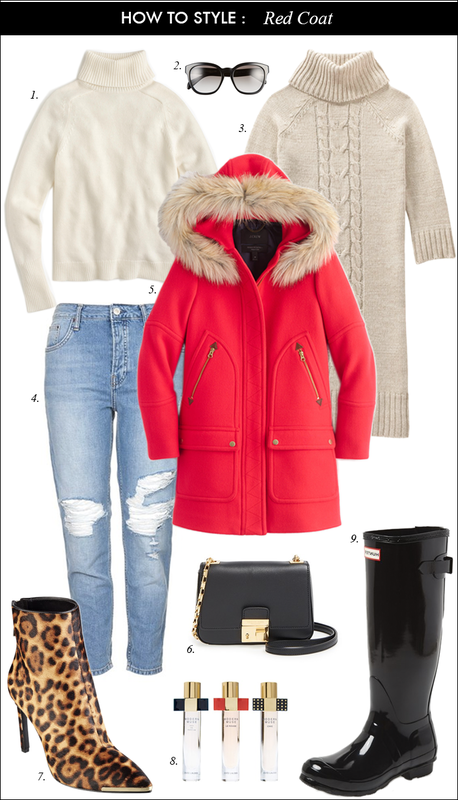 In the spring, I layer it over short sleeve tees, and the winter I layer a fur vest or blanket scarf over it for extra warmth. 2. Buy items that I can MIX & MATCH. I try to buy items that I can mix and match with other items in my closet - so that I get the most wear out of them. My grey jeans are probably one of my most versatile jeans. 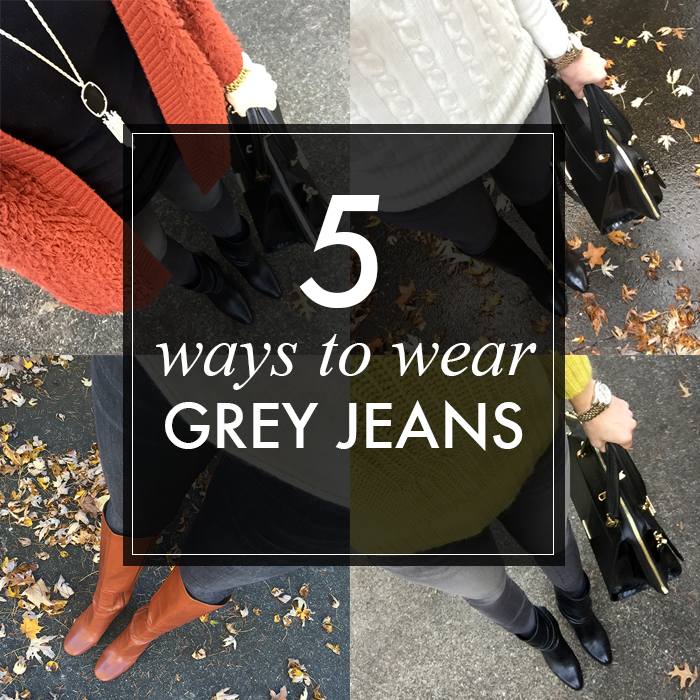 I recently shared in this post how to wear grey jeans 5 different ways. 3. Invest in QUALITY Pieces. I like to buy designer jeans. To me, they are an investment that I will have for many years. They are a splurge; but when it comes to buying designer jeans, I do not pay full price. I shop around, and I only buy them when they are on sale. 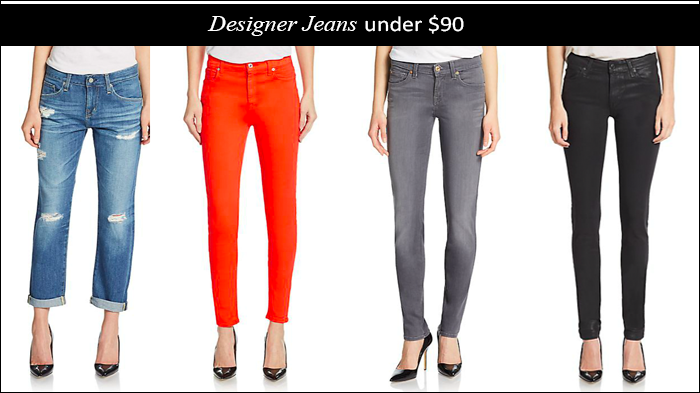 Two of my favorite places to buy designer jeans for under $100 are Saks Off Fifth and Last Call Neiman Marcus. 4. Add a POP of color. I believe that adding a pop of color, like red to any looks makes a statement and makes any look stand-out. If you do not like red, you can always opt for orange or yellow, or even a blue or green. 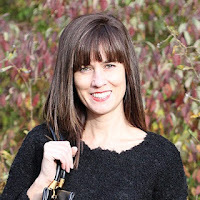 Lisa is a regular contributor for The Blended Blog and also maintains her own blog over at Daily Style Finds. Lisa loves fashion, style, and shopping online. 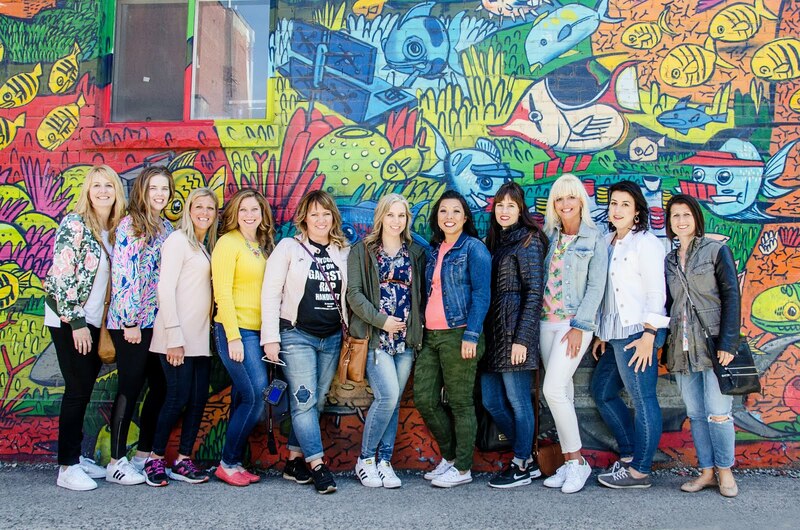 Her goal is to help style women to make them look and feel great - and find some awesome deals along the way!